Note: The following is an article by John Slater of FOCUS, a nation-wide investment bank and Axial Member, on using mezzanine debt in your business. Slater is a FOCUS Partner and Capital Financing Team Leader. John has previously contributed to the Axial blog. In the past, the needed capital was frequently provided by banks which relied upon the borrower’s character in addition to the liquidateable value of its assets. That is a thing of the past. Today, banks without clear collateral support to back their loans will soon invite the ire of regulators. With this regulatory threat hovering over them, most bankers have effectively abandoned the small business community in its time of need. This has created a financing gap increasingly filled by mezzanine lenders. These firms are often structured as institutional investment funds, but may also include business development companies, hedge funds and, increasingly, government supported small business investment companies (SBICs). Investors in such funds seek a regular return on their investment, but are not satisfied with the meager returns currently being offered by investment grade bonds or even by the high-yield bond market. Mezzanine providers typically seek current yields in the low to mid-teens and, depending on their business models and risk tolerance, they may seek additional yield in the form of payment–in-kind interest and/or re-purchasable warrants to up to a target yield between 15% and 20% per annum. At the higher ends of the mezzanine market, yield targets may be substantially lower and equity kickers far less common, but such lower-cost funding will not be available to most middle market businesses. In exchange for the ability to earn these higher yields, mezzanine debt providers understand that they must support a market niche by filling credit needs covered by operating cash flows of their borrowers rather than by unassailable collateral asset coverage. 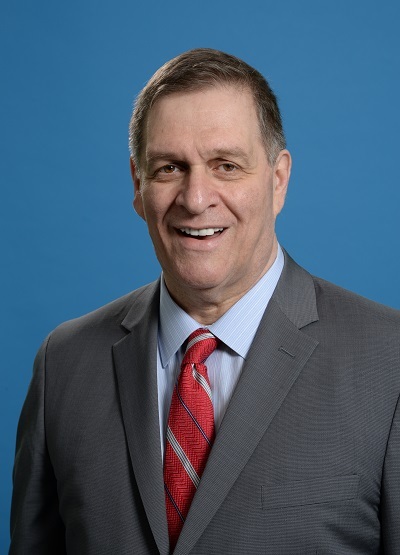 In today’s information-based economy, many highly profitable companies have very limited asset bases and thus are very good candidates for mezzanine financing. Over the past few years low interest rates and uncertain returns in the equity and real estate markets have increased investor interest in a variety of alternative financings categories, including mezzanine financing. The Small Business Administration’s (SBA) Quarterly Data (as of June 30, 2013) shows a dramatic increase in the amount of of mezzanine financing available for smaller companies. As recently as FY 2010, SBICs, supported in part through SBA funded debentures, provided approximately $2 billion in annual financing. By 2012, that number had increased to $3.2 billion and during the first nine months of FY 2013, $2.7 billion had already been funded at an annual rate of $3.6 billion. Since mezzanine providers rely on the future cash flows of the borrower for their repayment, underwriting, and due diligence, loan covenants and monitoring are far more stringent than those required for a fully secured bank loan with appraisable real estate or other hard assets. This makes the process of seeking mezzanine financing far more complex than most middle market businesses can support with their own staff and resources. 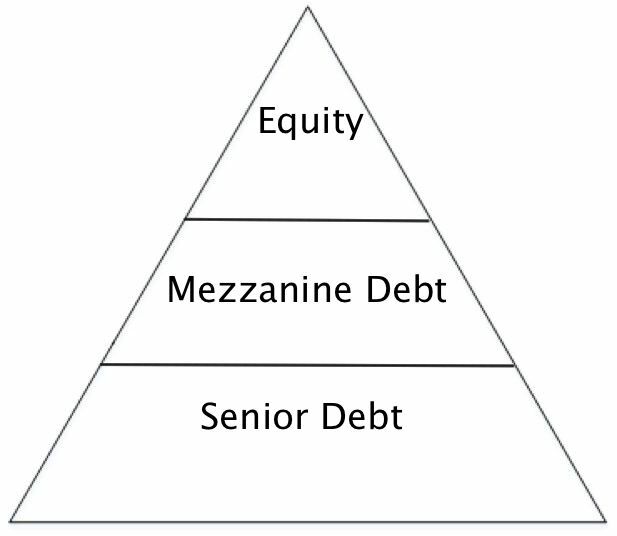 Mezzanine debt is not for every business. Compared with asset based loans or traditional bank debt, it carries higher interest costs and frequently requires some sharing of equity appreciation. Yet for those businesses that that cannot fund profitable growth opportunities with existing resources, a mezzanine financing is frequently the best alternative.